Good news for people as the Fijian Competition and Consumer Commission has announced that fuel and LPG product prices decrease today. 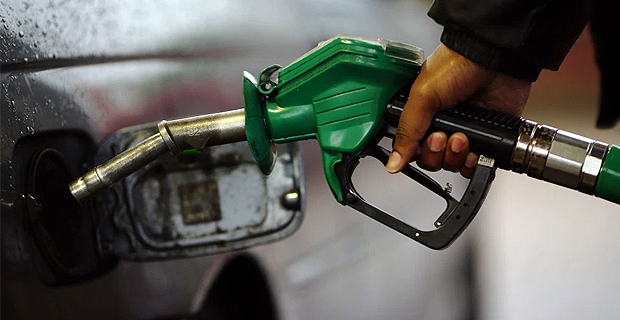 The price of Motor Spirit has decreased from $2.09 to $2.00 per litre which is a decrease of 9 cents, the price of Premix decreased from $1.92 to $1.84 per litre, Diesel now costs $1.82 from $1.89 per litre previously while the price of Kerosene has decreased from $1.63 to $1.54 per litre which is a decrease of 9 cents. They have also announced that the price of a 13kg gas cylinder decreased from $39.91 to $37.23 which is a decrease of $2.68. A 12kg gas cylinder decreased from $36.84 to $34.37 which is a decrease of $2.47. The price of 4.5kg gas cylinder has decreased from $13.81 cents to $12.89 which is a decrease of 92 cents. Auto Gas prices decreased from $1.74 to $1.62 per litre which is a decrease of 12 cents while the price of Bulk Gas has decreased from $2.59 to $2.41 per kg. The next fuel and LPG price review will be done on the 15th of July.